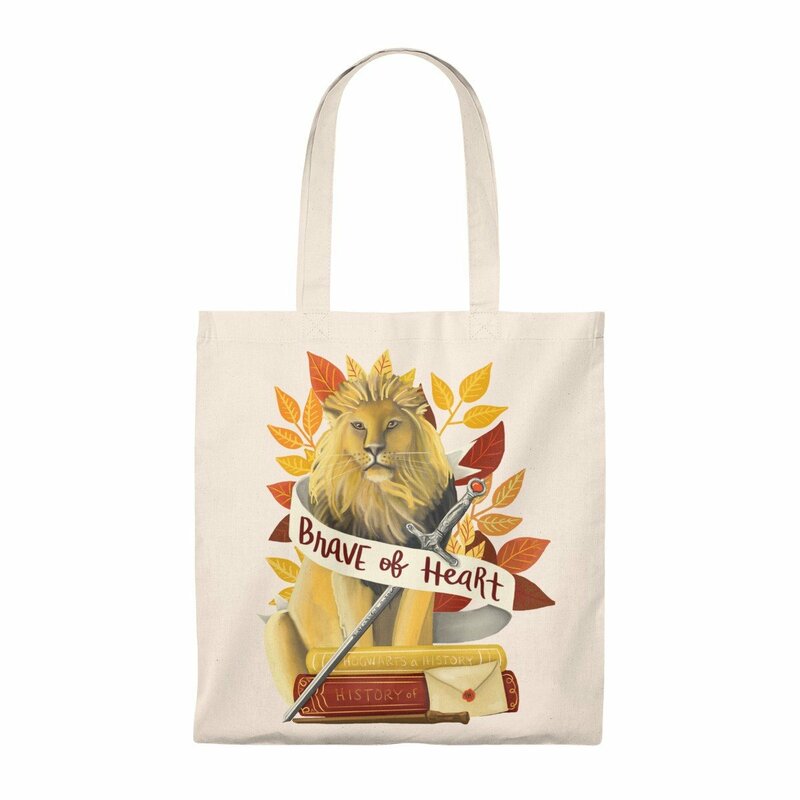 The image printed on this tote bag is a high-quality reproduction of an original illustration, lovingly hand painted and hand lettered by BYKY Studios. 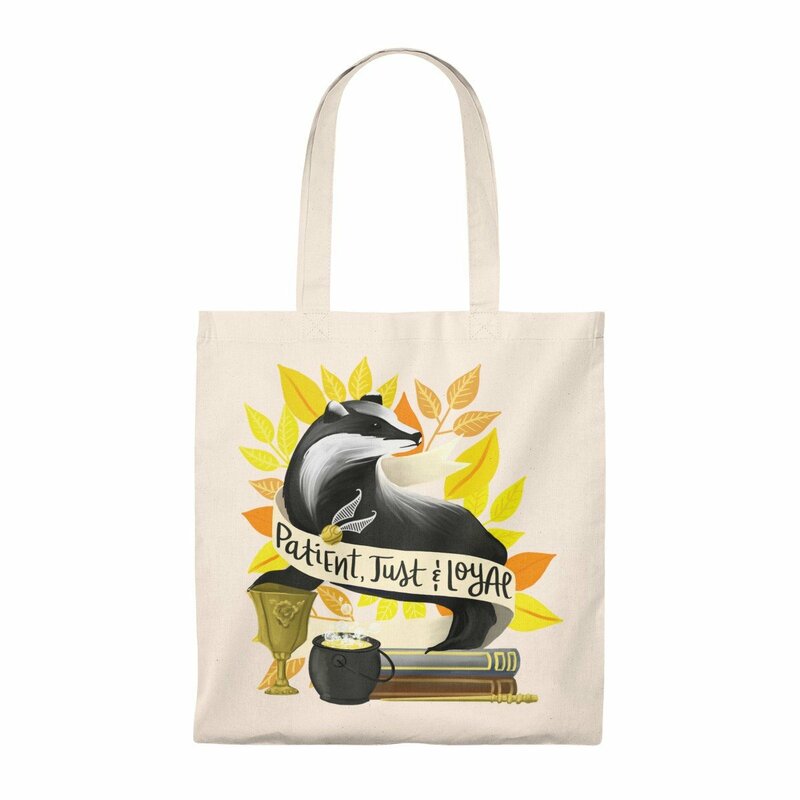 A roomy, light-weight tote bag that'll hold whatever you need with style, whether you're headed to the beach, the library or out around town. Made from reliable materials, lasting for seasons.